© 2019 Mike Halpin Photography . On a cold grey day in London, suddenly the sun came out. 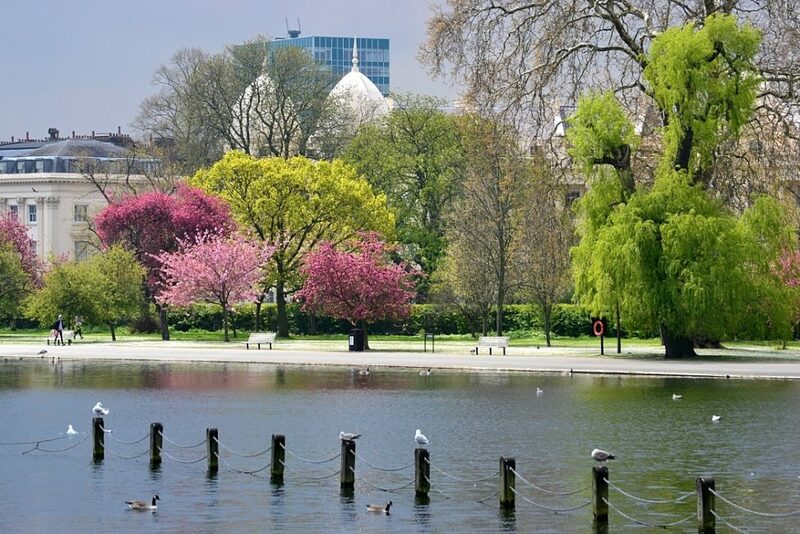 When the sun broke through the clouds a magic light lit Regents Park in central London.